Military troops battling militants in Bohol island killed a young Abu Sayyaf commander who was involved in the beheadings of two Canadians and a German and who had sailed far from the extremists' southern jungle hideouts to capture more hostages, the military chief said Wednesday. Military chief of staff Gen. Eduardo Ano told The Associated Press that troops recovered and identified the remains of Moammar Askali at the scene of the battle in a coastal village on Bohol island. Five other Abu Sayyaf gunmen, three soldiers and a policeman also were killed in Tuesday's clashes. Ano said captured Abu Sayyaf militants identified Askali from a photo troops took of the young militant leader after death, which confirmed that the gunmen who quietly cruised into Bohol on three motorboats Monday night then clashed with troops belonged to the Islamic extremist group. Askali, who used the nom de guerre Abu Rami, had partly served as an Abu Sayyaf spokesman in recent years. 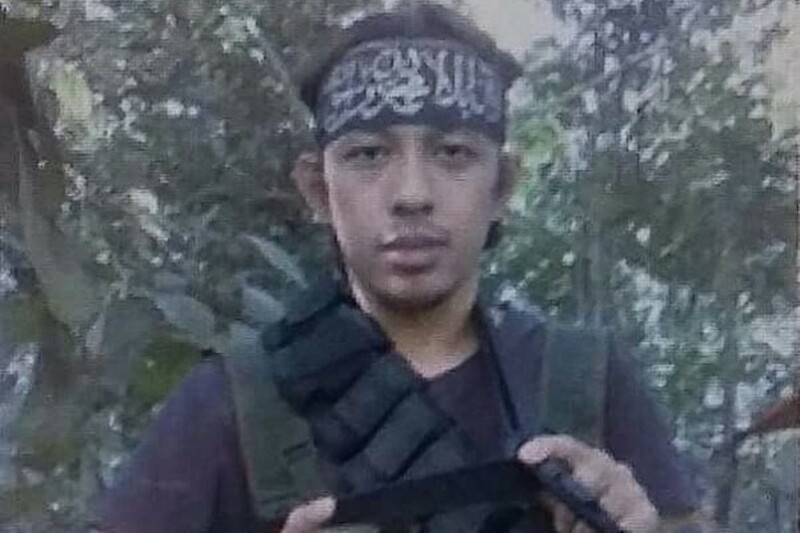 Askali was an emerging hard-line leader of Abu Sayyaf and had pledged allegiance to the Islamic State group. He had received bomb-making training from Malaysian Zulkifli bin Hir, or Marwan, a top Southeast Asia militant leader who was killed in 2015, according to a police profile. It was Abu Sayyaf's first known attempt to carry out ransom kidnappings deep in the central Philippines heartland, far from the group's jungle lairs in the southern provinces of Sulu and Basilan. Ano said the troops were still hunting at least five Abu Sayyaf gunmen, though fighting had eased Wednesday. While the bold kidnapping attempt appears to have been foiled, the militants' success in penetrating the bustling region of beach resorts and other popular attractions could raise concern among tourists and businessmen. Bohol island lies about 640 kilometers (397 miles) southeast of Manila and is about an hour by boat from Cebu province, a trade and tourism center which has hosted some of the meetings of the Association of Southeast Asian Nations, the regional bloc the Philippines is leading this year. Ano said military intelligence operatives had been trying to track the movements of Askali's group for several days after learning of their planned abductions. The gunmen traveled on motorboats along a river to Inabanga's Napo village, where government forces assaulted them, military spokesman Col. Edgard Arevalo said, adding that troops recovered four rifles and a homemade bomb from the dead gunmen. The U.S. Embassy in Manila had earlier advised Americans to take precautions amid "unsubstantiated yet credible information" of possible kidnappings by terrorists in Bohol and other central areas. The United States and the Philippines both list Abu Sayyaf as a terrorist organization for bombings, kidnappings for ransom and beheadings. Abu Sayyaf militants have crossed the sea border with Malaysia on powerful speedboats and kidnapped scores of foreign tourists in past years, reflecting their growing capability and desperation for money. In 2001, they sailed as far as western Palawan province, where they seized 20 people, including three Americans, from a resort. Philippine President Rodrigo Duterte has ordered troops to destroy the extremists and has threatened to declare martial law in the country's south if the threat posed by the Abu Sayyaf and other extremist groups aligned with the Islamic State group gets out of control. Although Abu Sayyaf have been weakened by years of battle setbacks, they beheaded two Canadians last year and a German hostage earlier this year after ransom deadlines lapsed. Askali was involved in those kidnappings and the captives' gruesome murders, Ano said. The militants are still holding at least 29 captives in Sulu's jungles, many of them foreign tugboat and cargo ship crewmen seized in the seas surrounded by southern Philippines, Malaysia and Indonesia. Abu Sayyaf are already known for their strategy of using motorized boat locally known as "Pambot" with improvised double or trippled "Honda" engine that could max the speed which is faster than the conventional speed boats available in the market. 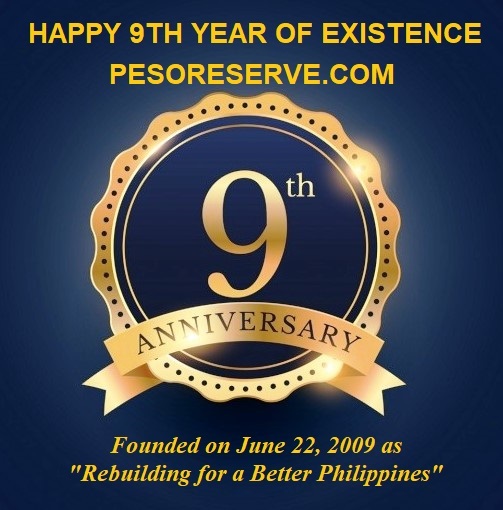 They used the same strategy during the Zamboanga Seige in 2013 and escpaed using the same type of improvised pambot then were able to evade the military passing through the Sulu Sea and took shelter to their friends and relatives in Polandoc, Bacungan (Leon Postigo), Zamboanga Del Norte. Polandoc (Palandok ) is known to have several hidden caves in the river linking to a Mosque where they hide weapons and Abu Sayyaf visitors while waiting for their next plan of attacks.